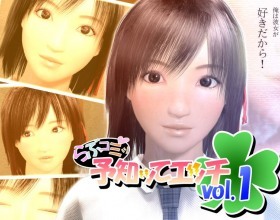 Description: Tsukishima Yuyume is a cute girl who's loved by everyone. But there are rumors that she can predict some things about love. So maybe that's you who will fall in love with her. Meet her at the warehouse of the gym to find out.